This programme has been developed for the benefit of local students with disabilities and aims to support them both academically and professionally, to help them lead a meaningful life. Tender Heart believes in exploring the hidden talents of children, giving them the chance to excel in what they are good at. Find out more about Jasir's transformation from a shy boy to a confident madubani artist! In 2013, our students represented India at the Special Olympics in Sydney. We were awarded 13 medals, 4 of them gold! The local community suggested to the mother of Deepak, a mentally disabled child, that he is worthless. His helpless mother turned to Tender Heart for assistance. Tender Heart trained him for years, and he won Silver in Special Olympics, 2015. Tender Heart has been assigned a Handball sports nursery, by Government of Haryana, under Swarna Jayanti Khel Nursery. 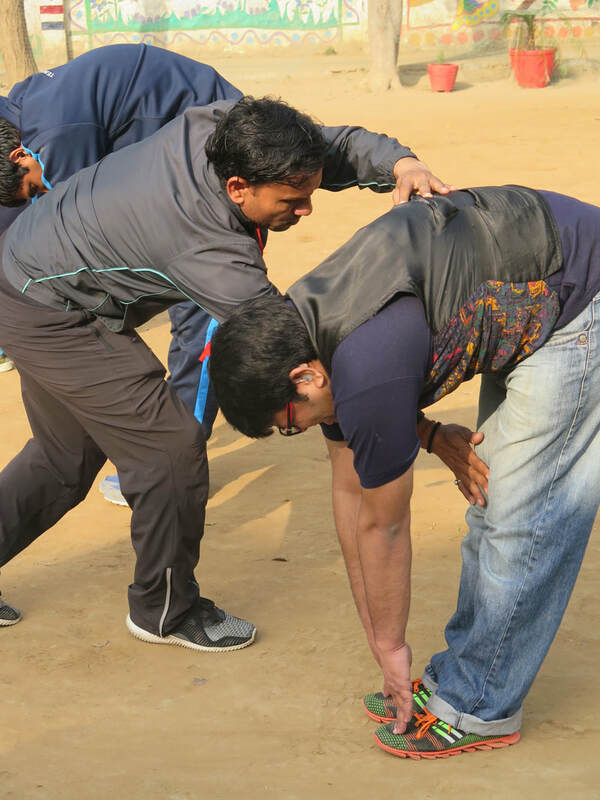 The coaching is facilitated by Special Olympics Bharat. 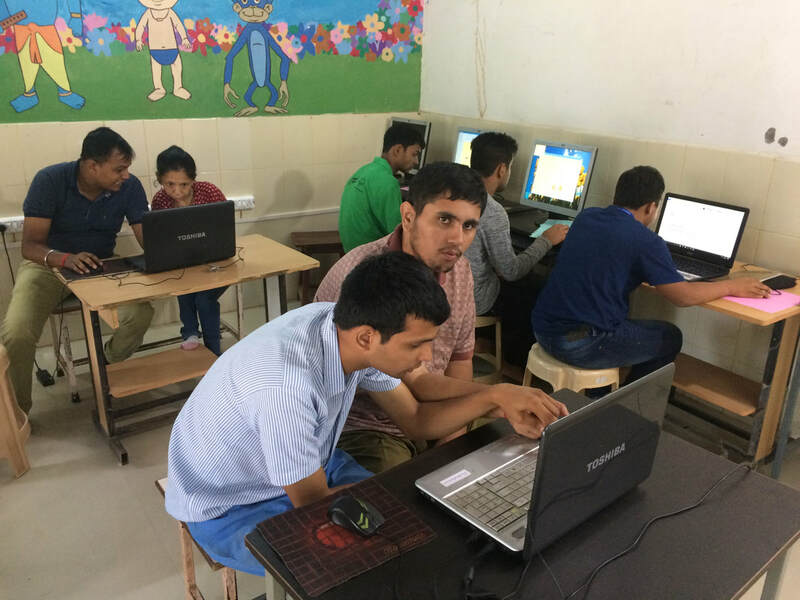 Certified computer centre for people with disability.